At Central Animal Hospital, you can expect state of the art medical care for your four-legged companions. We believe in nurturing the human-animal bond and creating a harmonious relationship between people and animals. You can expect to be greeted by a courteous receptionist, clean exam rooms, friendly doctors, and caring technicians. 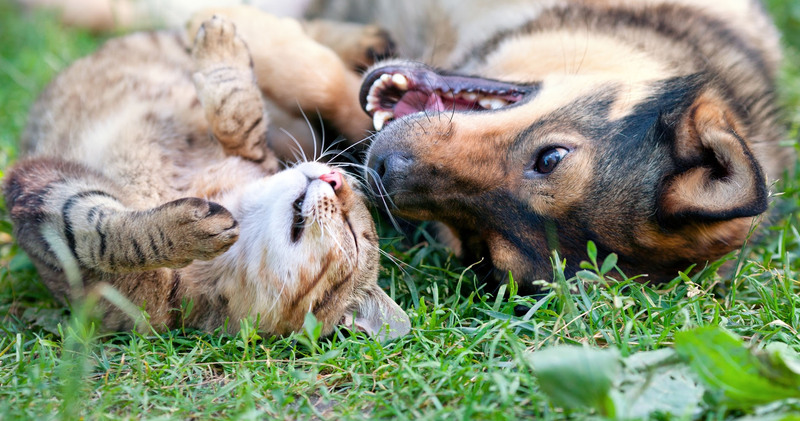 We appreciate the role we get to play in your pet's health care. 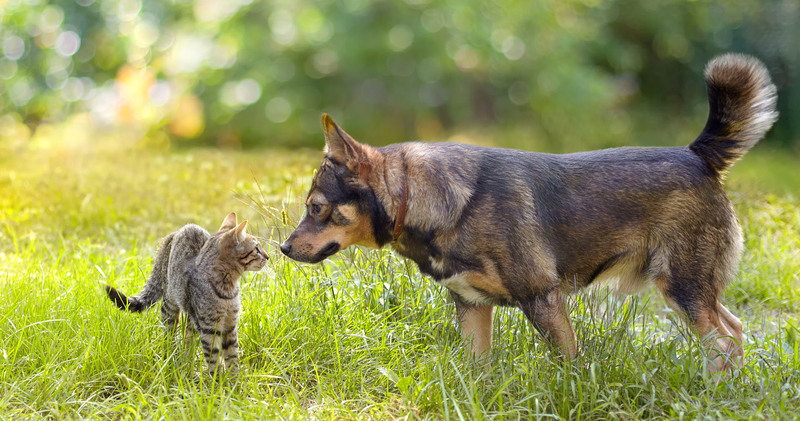 If you have any questions or comments about how we can care for your pet, please contact us today at (608) 783-6606. I have had only good experiences with Central Animal Hospital. They are flexible with my work schedule and I can always get my dog in when I need to. Their staff are very friendly and have been really encouraging to me as a first time dog owner. For years we have taken our dogs and cats to Central Animal Hospital and all of them have received excellent, compassionate veterinary care. I've been bringing my animals (dogs and cats) here for years for medical care. I wouldn't take them anywhere else. All the staff, from receptionist, to kennel staff, to vets, are kind, supportive, professional and knowledgeable. I don't have boatloads of money, but it is worth it to me to pay for the highest quality care for my pets. 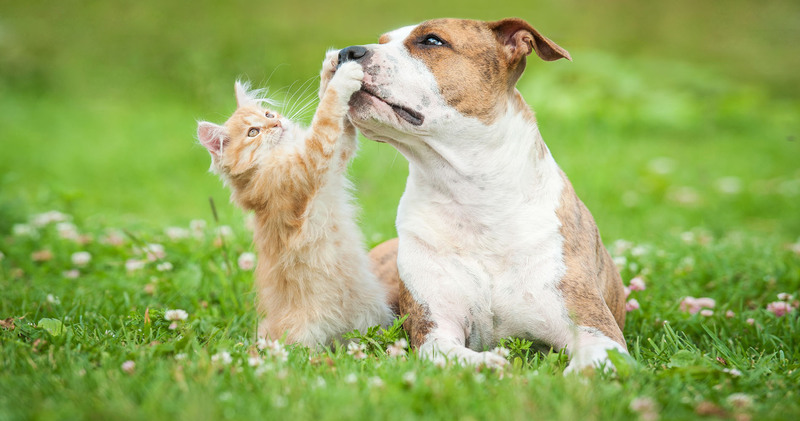 Contact Central Animal Hospital to schedule an appointment or to request additional information about our services. We look forward to hearing from you.